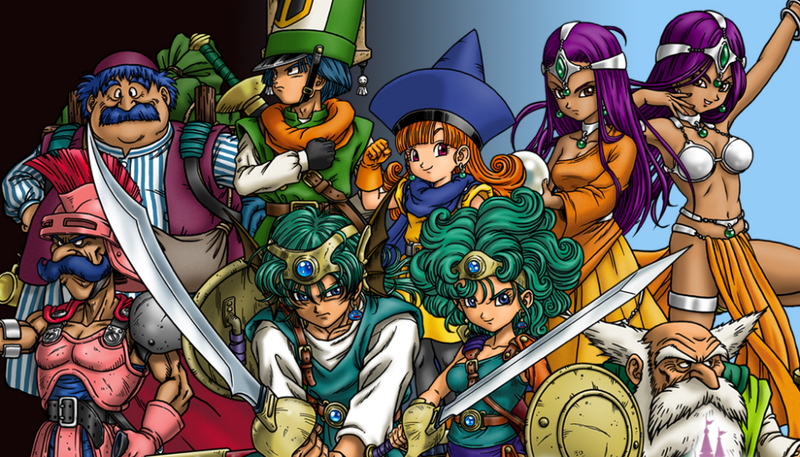 Square Enix, publishers of the Final Fantasy franchise, released Dragon Quest IV to Google Play this week, coupling it with a premium price tag of $14.99. The price shouldn’t shock you, as many of the Final Fantasy games the company makes available on Android share the same price. These are full ports, so users can expect nothing but the best RPG gameplay when investing in a Square Enix title. In Dragon Quest IV, there are five chapters containing five separate characters that you will play as. Each has their own story, meaning you shouldn’t get too attached to any single character. Throughout the game, there are countless quests, as well as AI battles. From what I can see in the game’s description, there is no chance you will find yourself bored with this game if you are familiar with the franchise. To get an exact idea of how this game will play on your Android device, check out the gameplay video below which was posted back in April.